Day one: on this arbitrarily chosen day I am cast out into a strange world with only a few tools to aid in my survival in this world called Kalinea. Was there anything before this day that was significant? Why do I not have any sense of history to myself? There is another person here named Seth. He drowned when a tunnel got flooded. I’ve only seen him a few times since then, moving around. I won’t be talking about him again. I tested my ax on some trees and collected it’s wood. This might come in handy later. I tore down another tree and encountered a slime-like creature. It attacked me so I killed it. I feel compelled to dig. I carved myself out a hideout. Maybe I’ll make a password for it. 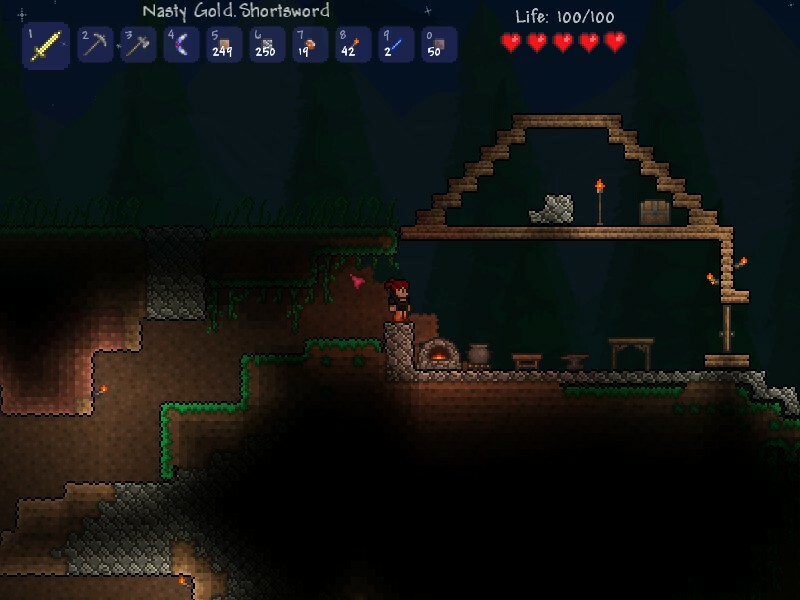 I found a natural cave structure and started digging it toward my own hide out. 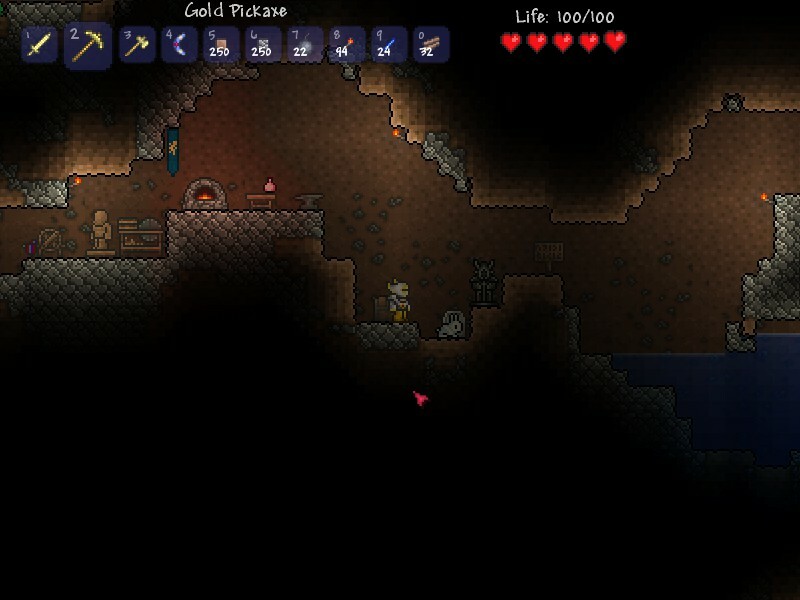 Soon I created a large underground passage straight through a rather large hill. Now the only thing left to do is go down. Night One: I have been down here a long time. When I went out I realized it had gotten dark. I was attacked by ghouls. I see no purpose in fighting the dead so I flee into my tunnel. Some follow me in but they are soon dealt with. I continue to dig. Now I’ve learned to avoid underground pools. It’s not long before I get the hang of where I’m going. Day two: I ventured back out of the tunnels to find more supplies. More slime creatures attacked me. I killed them. I discovered that the remains of the creatures can be used to bring me light. This will come in handy in the darkness. I dug all day. I’m heading back out now; it must be near night fall. Night: I went out to get more wood and found a star that had fallen from the sky. I don’t know what I can use it for so I’ll keep it in my pocket. I’m heading back down so I can go further, deeper, to whatever awaits me. Much down here is filled with stone. It takes so long to break through. I find myself obsessively correcting the harsh mistakes that mother nature makes in her designs. I will make this cave my cave. I haven’t been outside in so long I don’t know if it’s day or night. 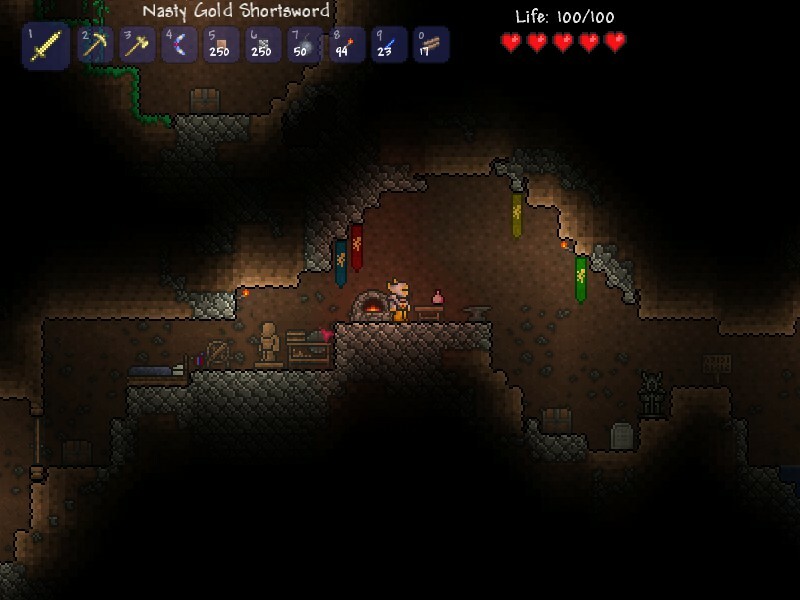 I will run out of materials for torches sometime and have to head out. I found a fish. I liberated it into a larger pool of water. It seems happy. Worm like creatures dwell down here, giant long creatures that attack you. I killed it but it was a terrible fight. The only way to know what way they come is to let them attack you then try to hit it first. It took quite a few hits to tear it apart. This cave here has a heart. It just floats there like a stained glass window frozen in time. 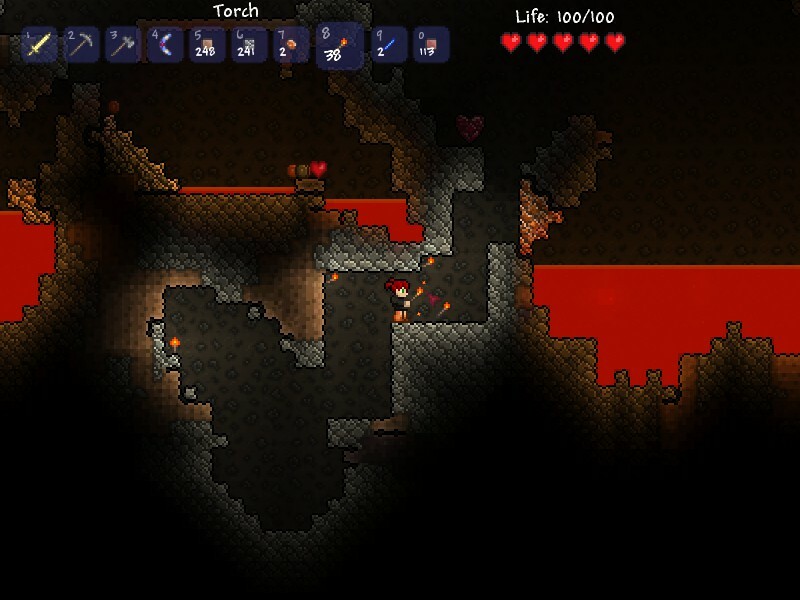 I don’t know why this cave needs a heart so I keep moving. My new tunnel needs to be swam to. It’s my way of keeping out the ghouls. I created a forge for myself with an anvil, a stove, a workbench and other necessary tools. I put up a sign so everyone knows it’s “my forge”. There’s a grave there but I don’t remember dying. “Why do we pity the dead?” it asks. I tunneled my way back out. Now my tunnel has 4 entrances. It gets dark underneath. Sometimes I only know it’s night by the sound of the dead wailing as they hunt for me in the tunnels above. I’ve begun letting the earth decide which way I move, traveling through earth because it’s softer than stone. I still clear some of the stone though since I use it for construction. Water – water everywhere. It becomes difficult to navigate around it. I make sure to keep my distance. We don’t want another flooding. Day or Night too long to count, I have reached an area made entirely of stone. Digging through will take twice as long, but there’s no tell how long it is around. I must keep going further. The tunnels in this area are getting smaller. I’ve found it difficult to dig through so much ground so I use tighter patterns. We’re making amazing progress. 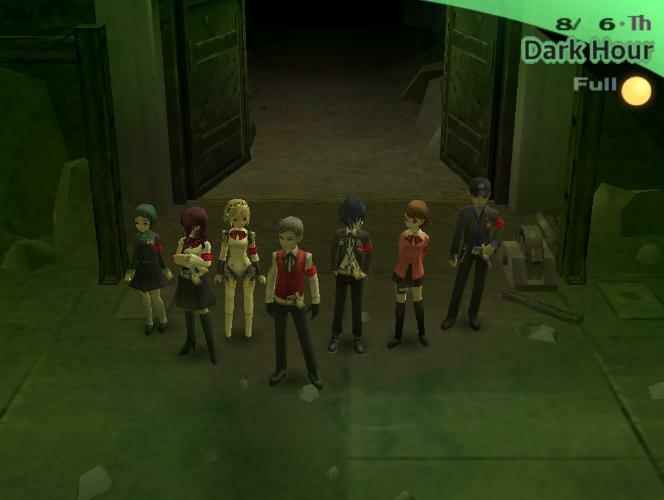 We will be there in no time… but where? 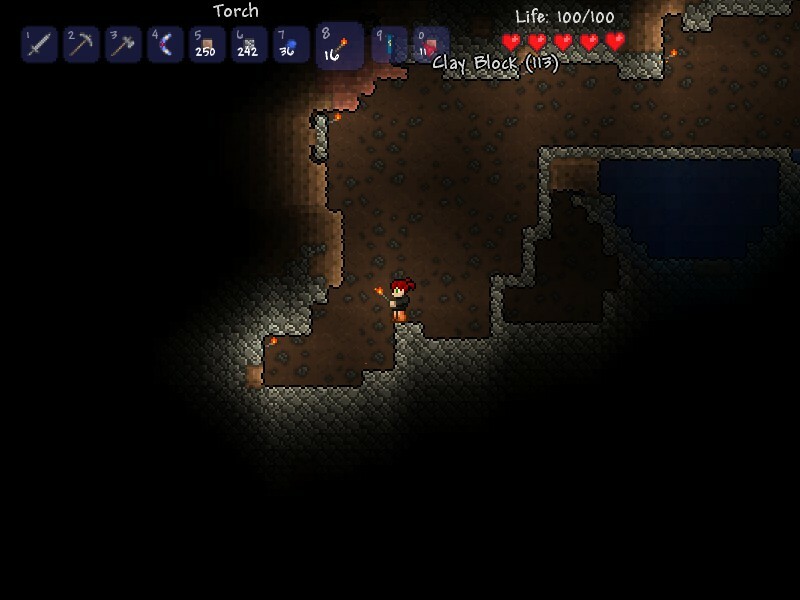 I, on occasion, discover large underground caverns. They are terrible discoveries. Smaller caverns are easier to integrate into my design but the larger ones take more to light and more effort to navigate. At least I’ve made tremendous progress. 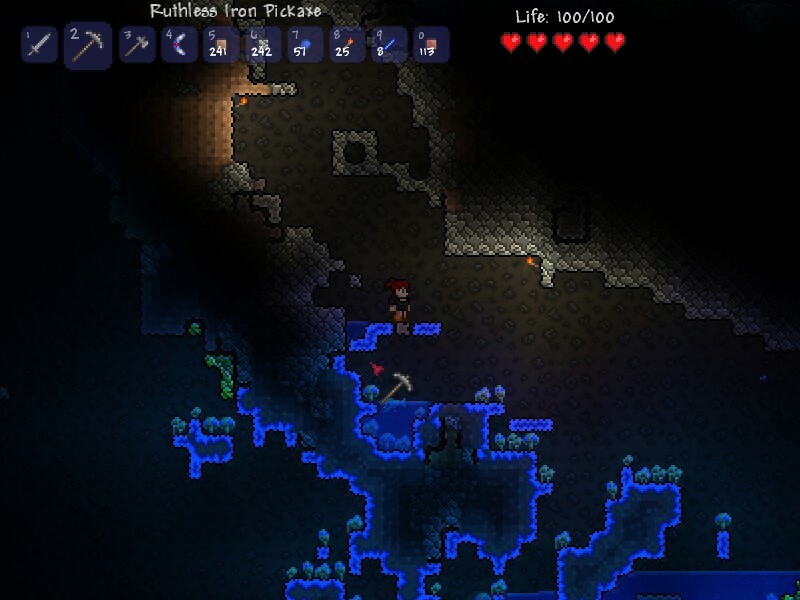 I discovered a cavern with glowing mushrooms. Lots of water in this area, more enemies to contend with. 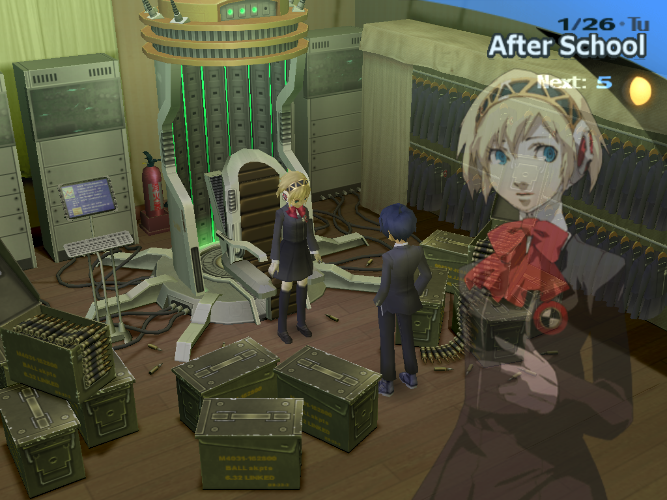 The area beyond the mushrooms is no different than that above it. Things have gone back to normal it seems. I haven’t been back to the surface. My last trip gathered enough materials for a long stay. 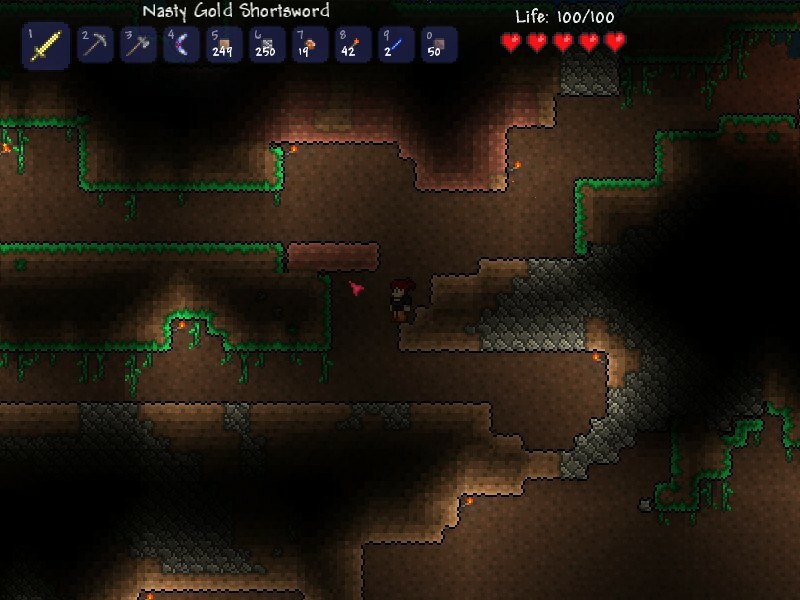 There are slimes underground too, and they provide me with lots of fire. Lava – lava everywhere. I don’t want to touch it. My skills in avoiding the water have aided me here. I can’t believe how far I’ve come and yet it seems so natural. The lava has become increasingly difficult to navigate just as the water before it but I’ve managed thus far and I will not fail. I’ve seen hell. I saw it with my own eyes. I witnessed the imps and demon’s that inhabit it. I have retreated for now but will continue in the morning, or whatever can be counted as morning. I think I will trek to my forge and fashion something to keep me safe.